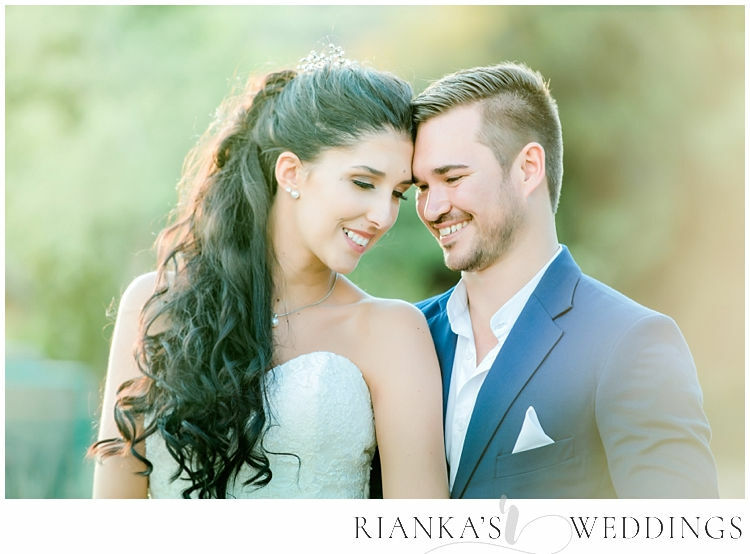 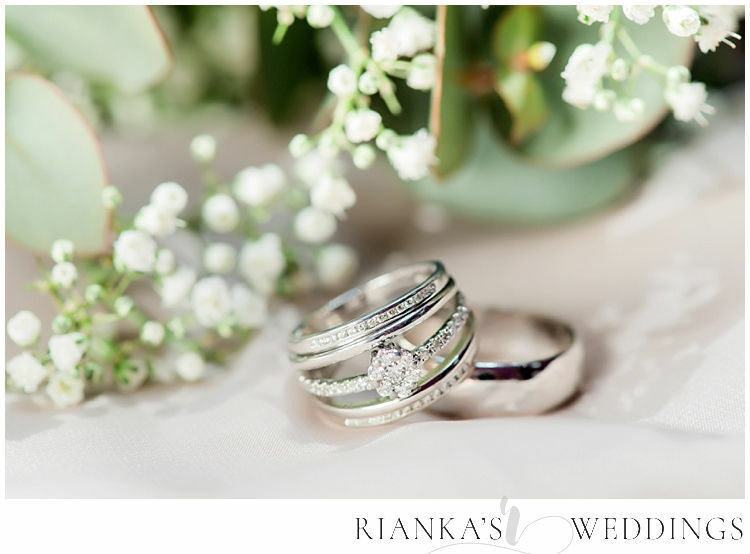 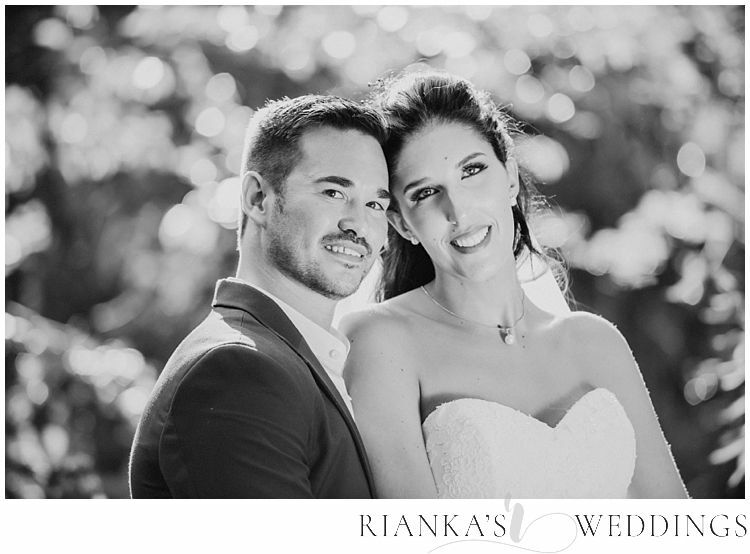 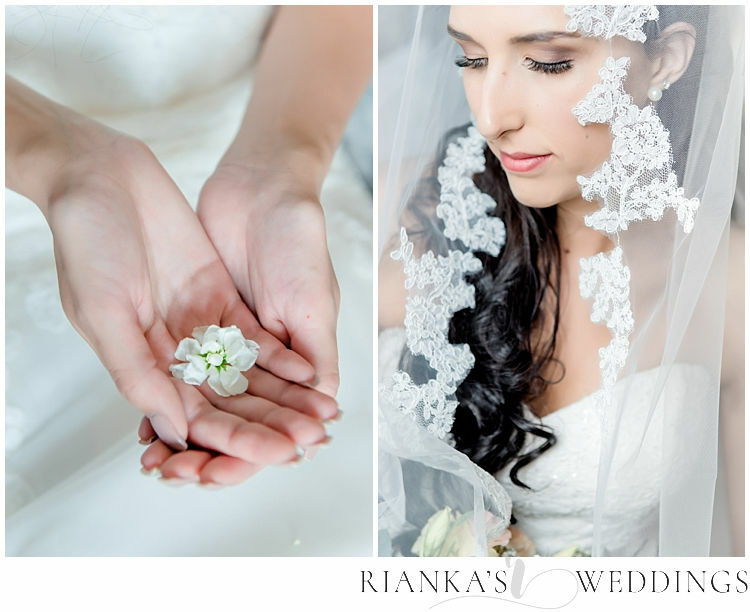 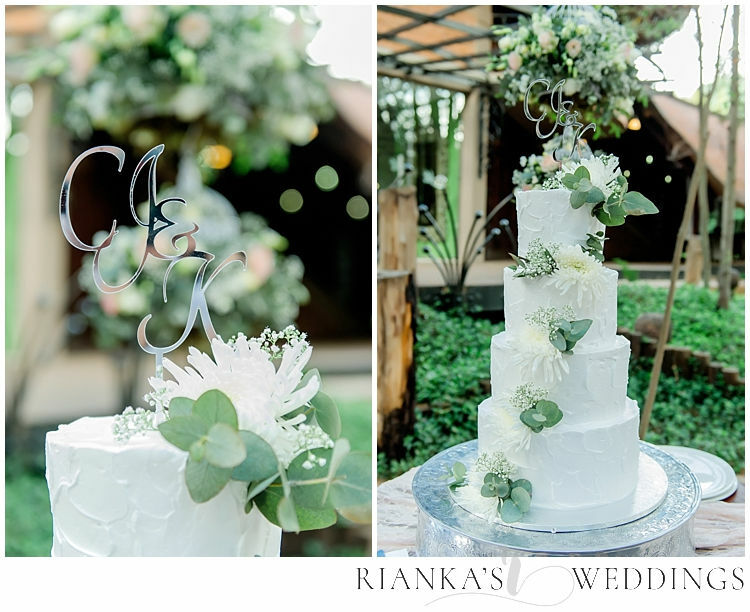 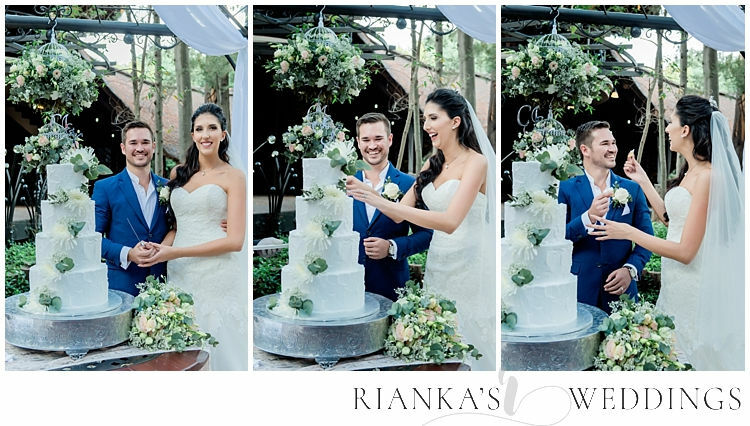 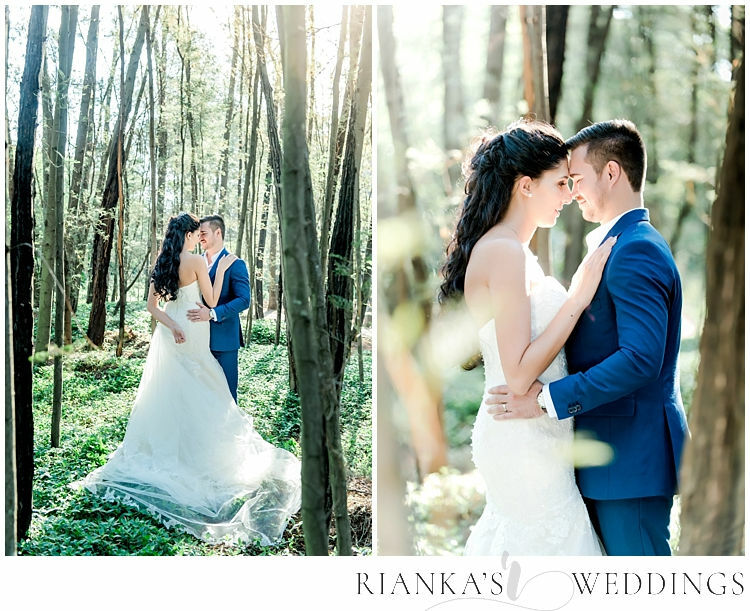 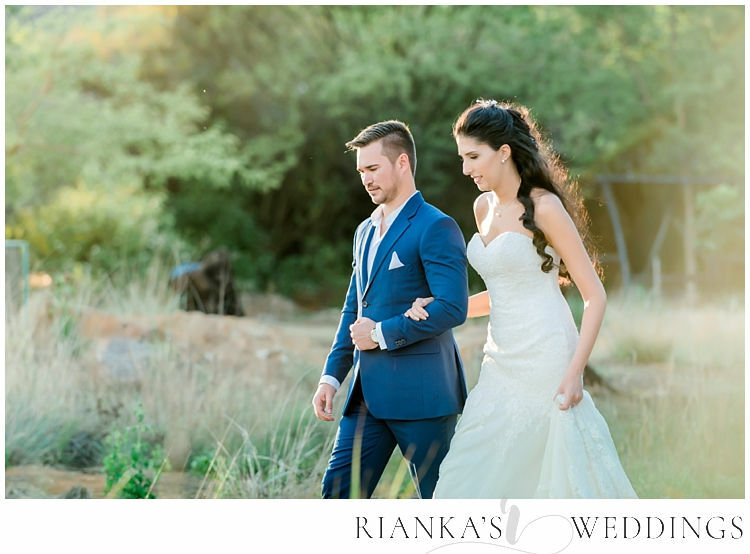 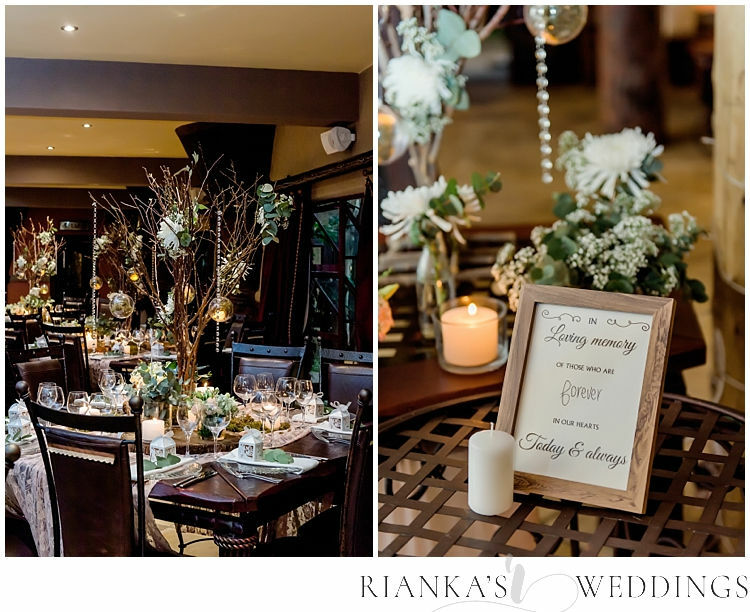 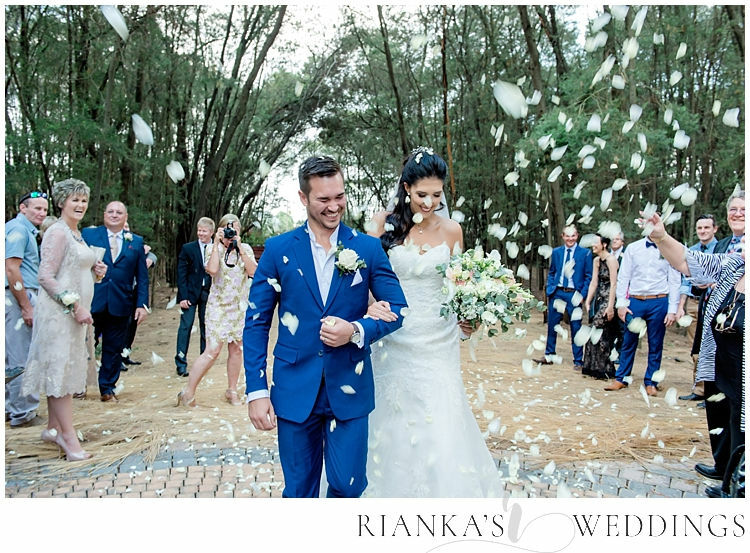 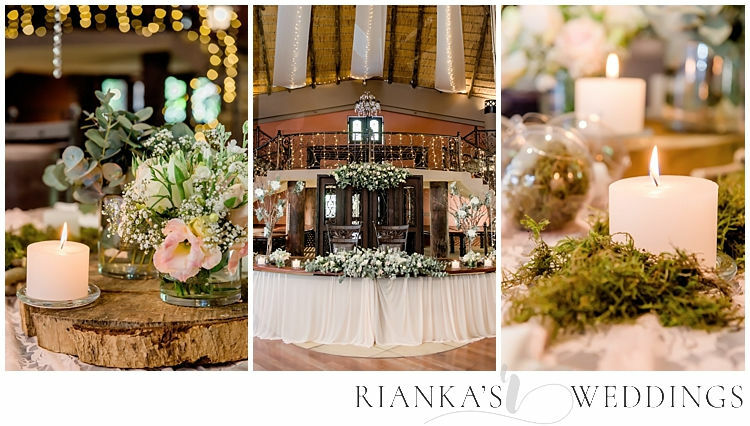 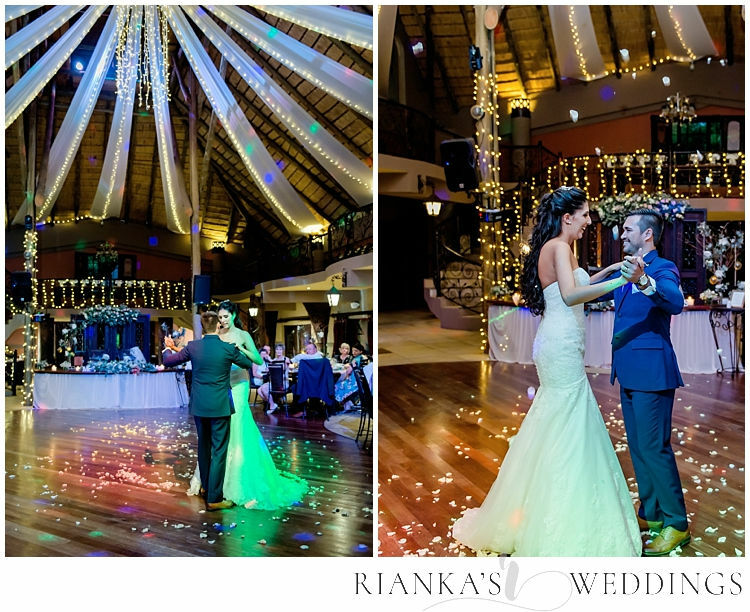 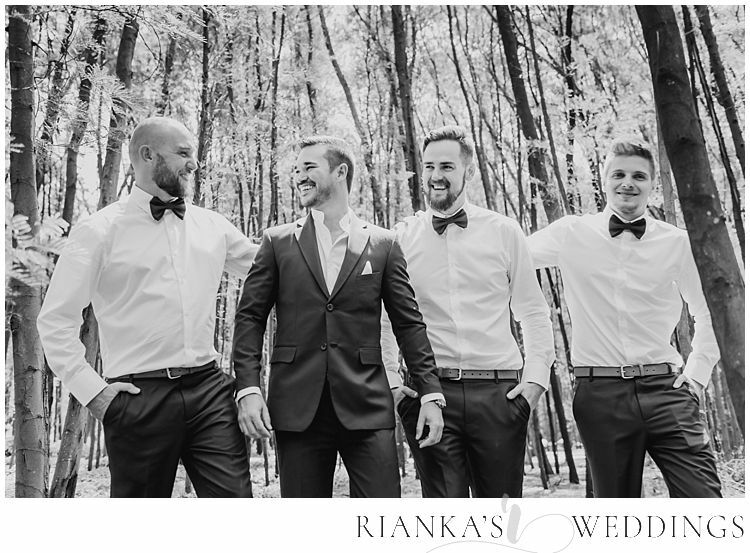 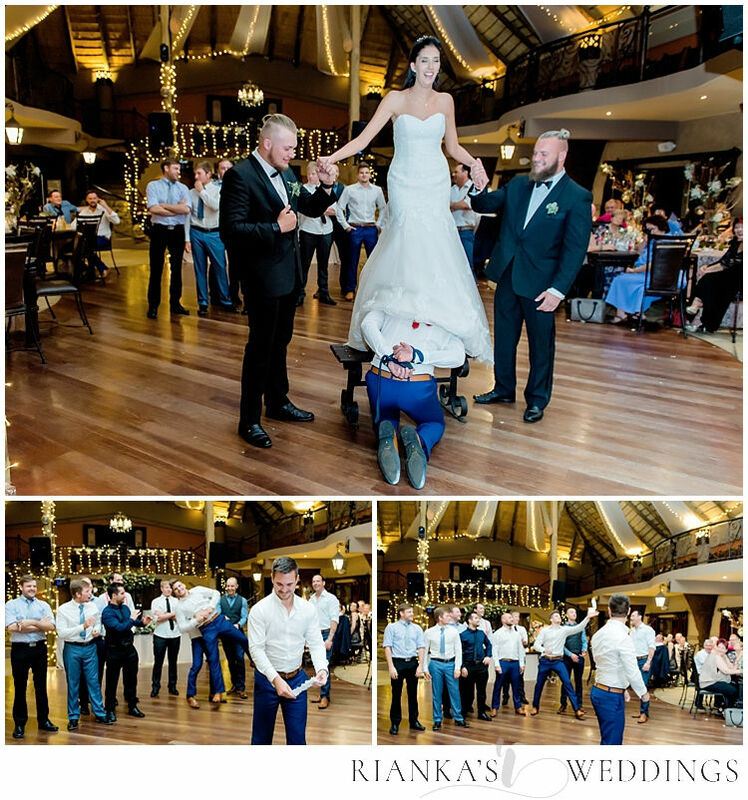 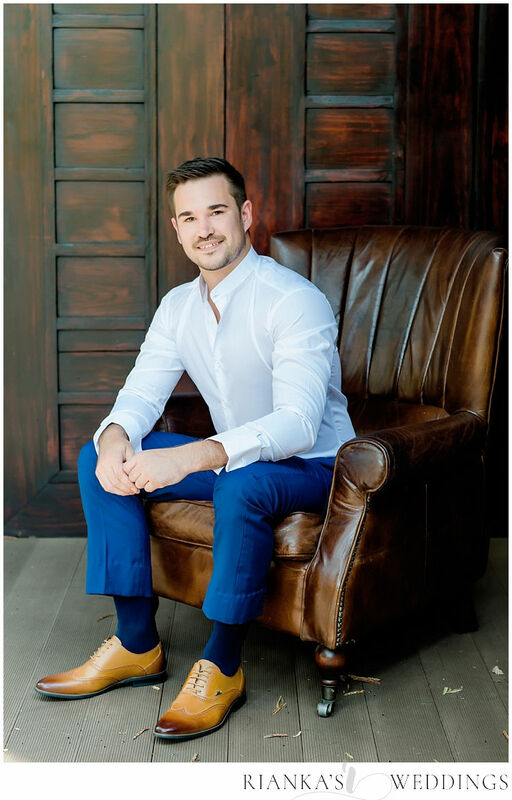 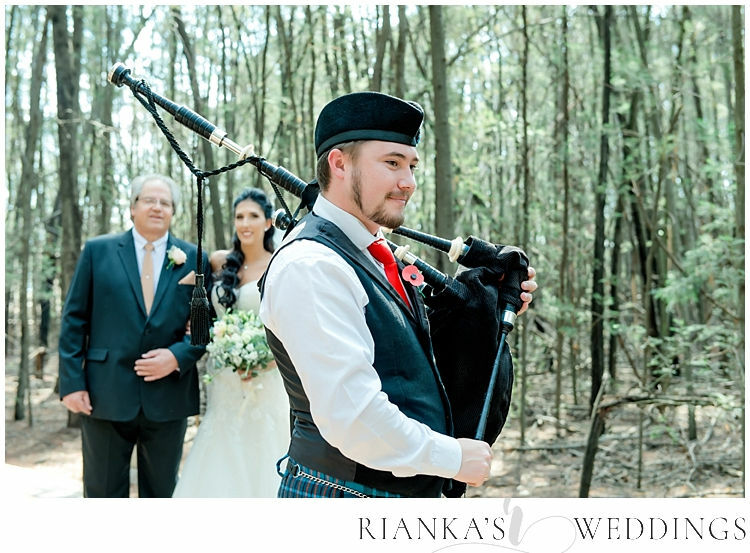 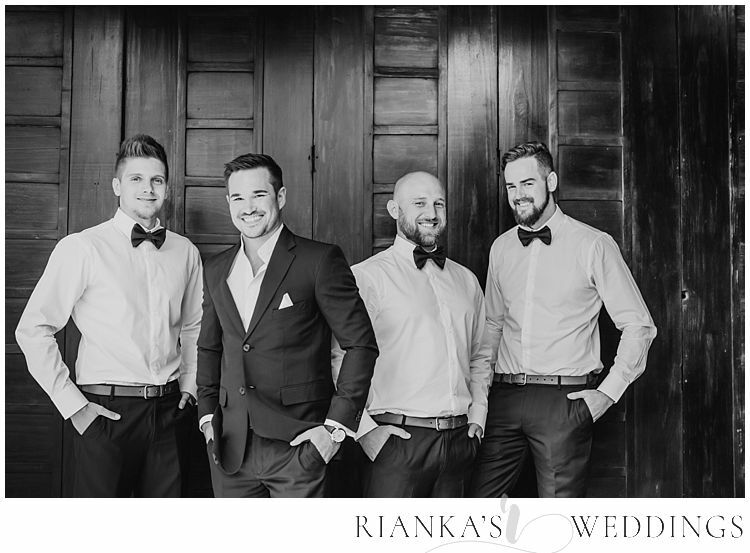 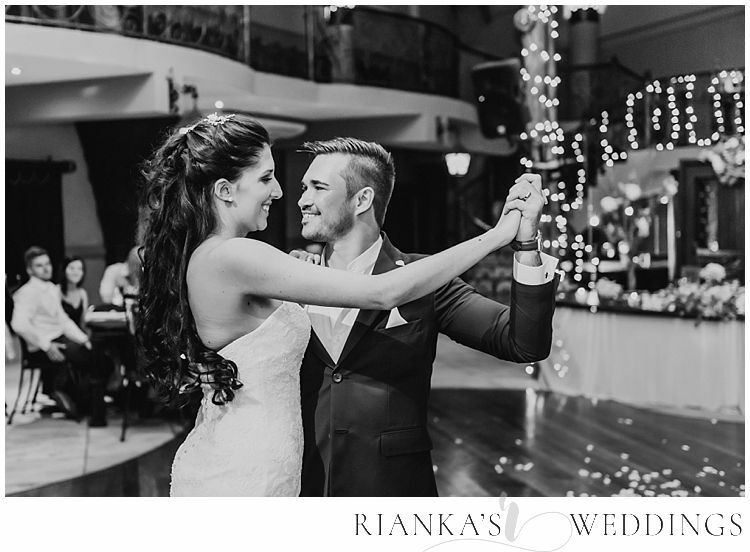 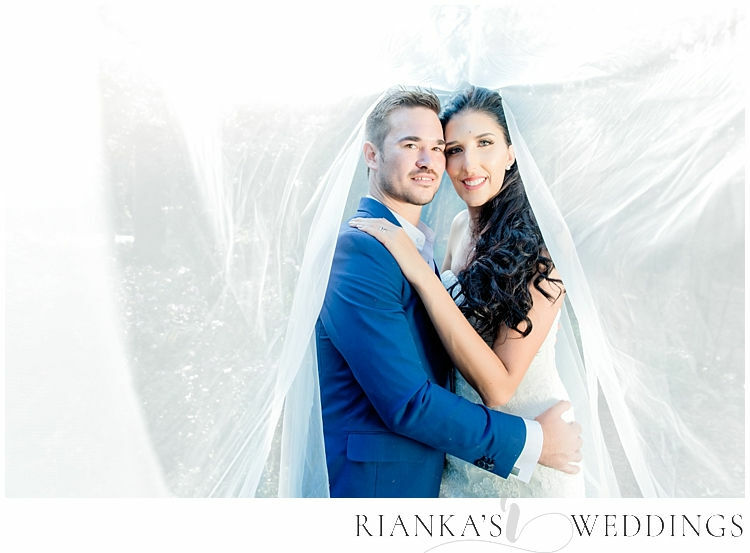 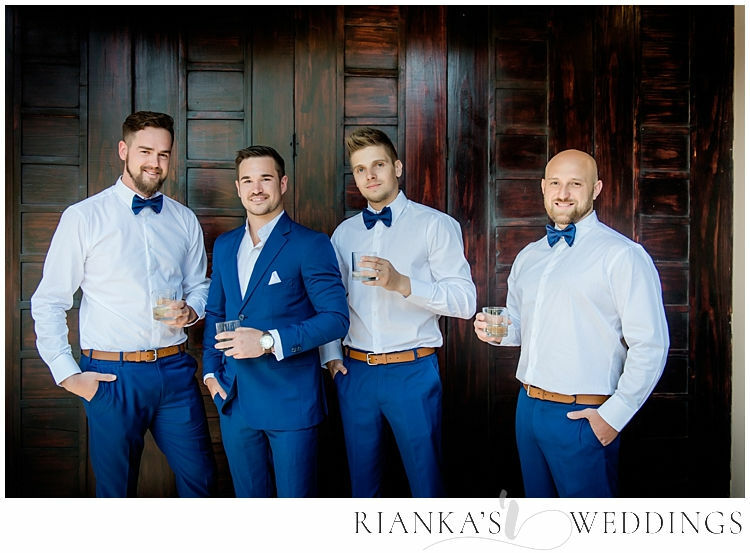 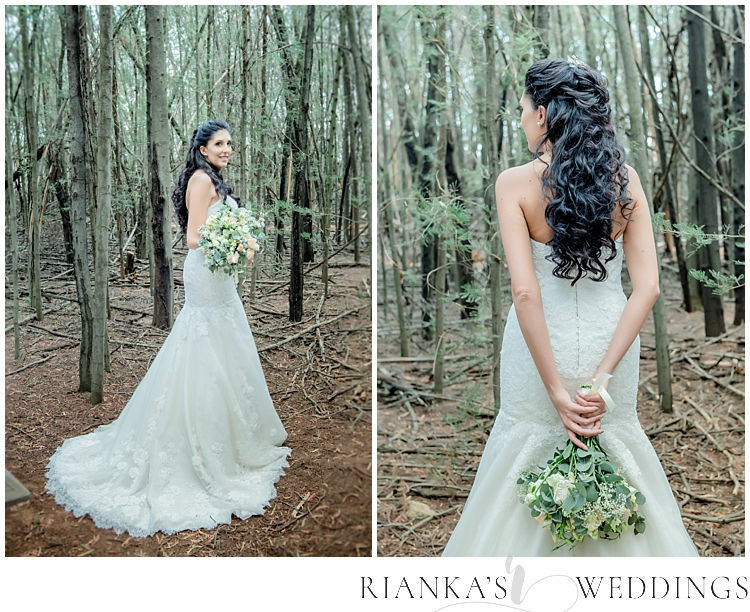 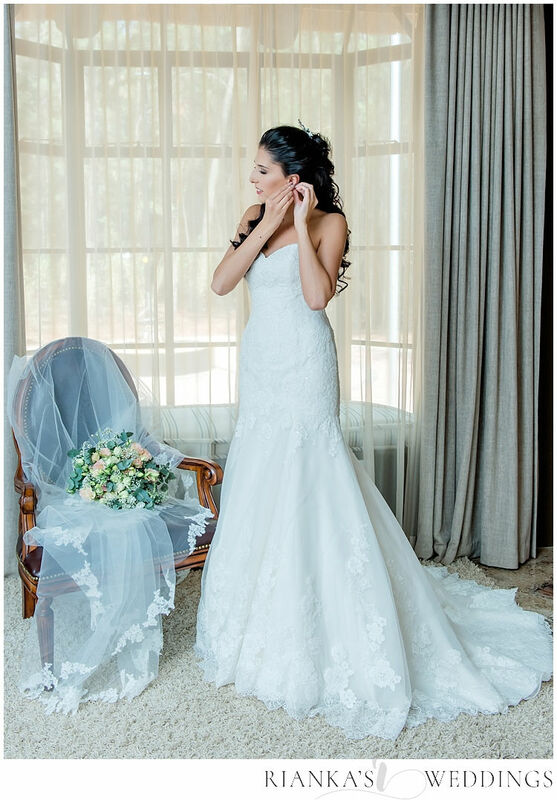 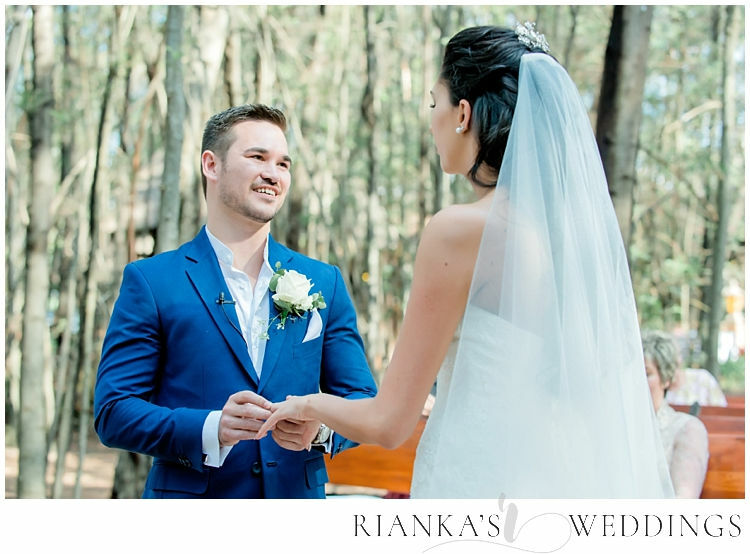 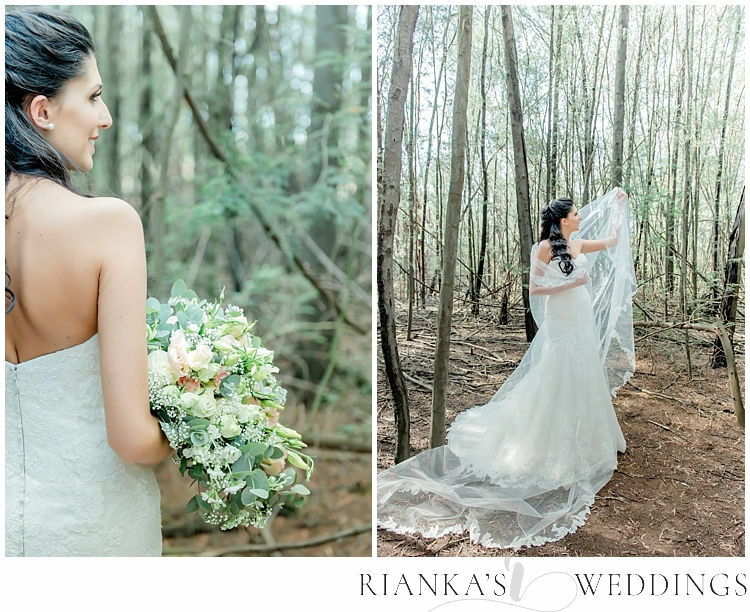 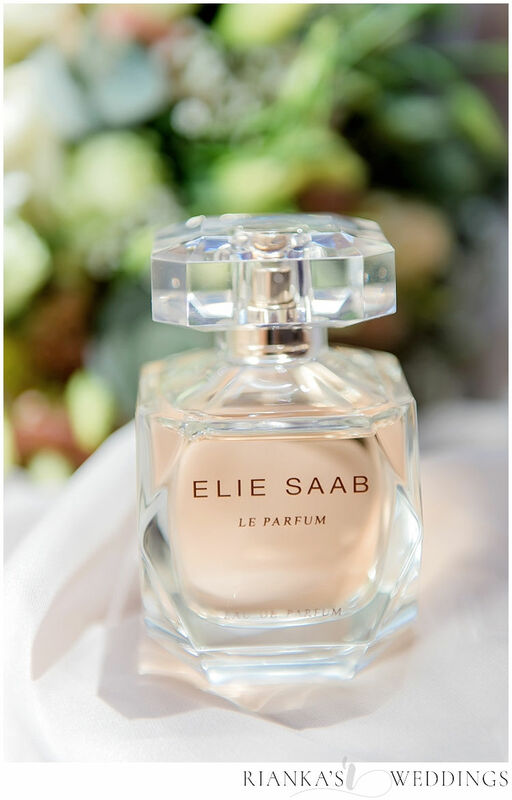 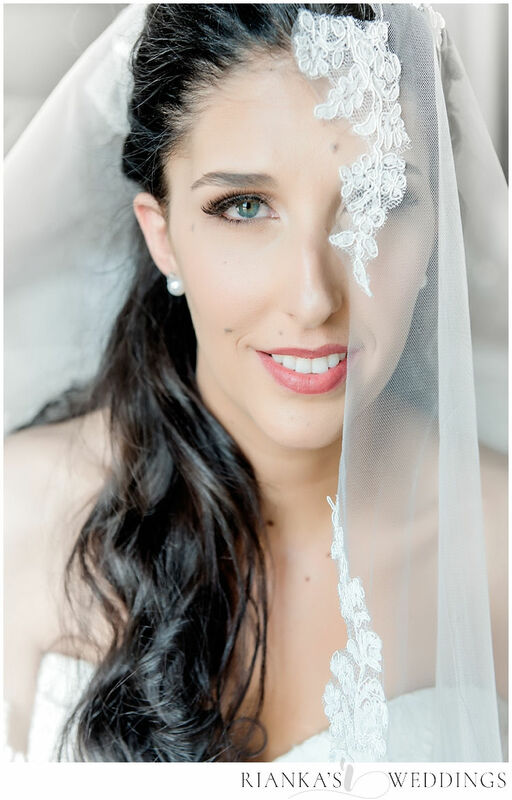 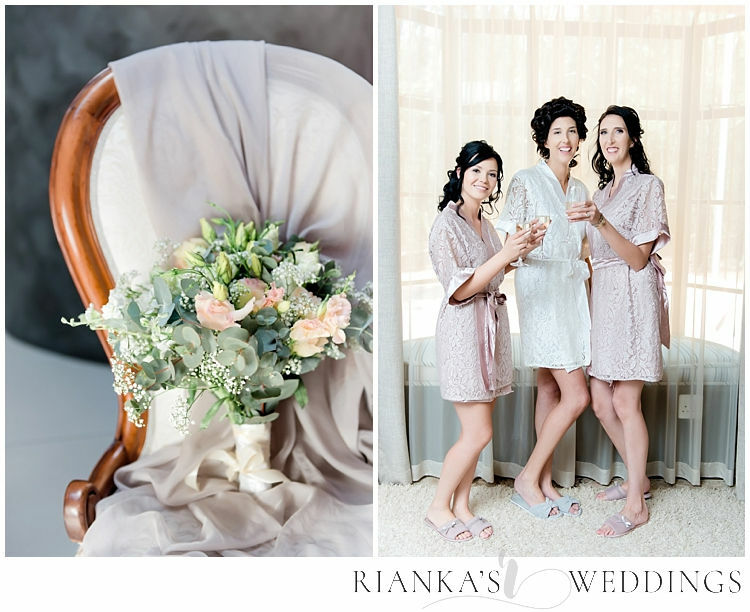 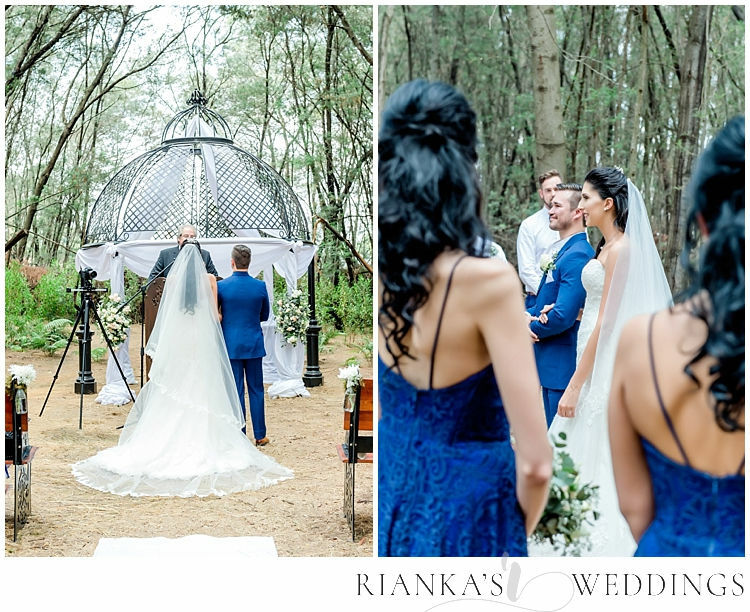 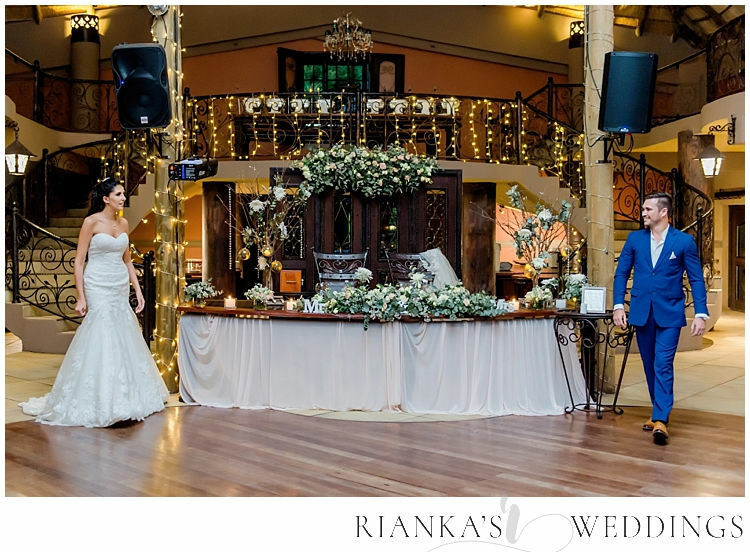 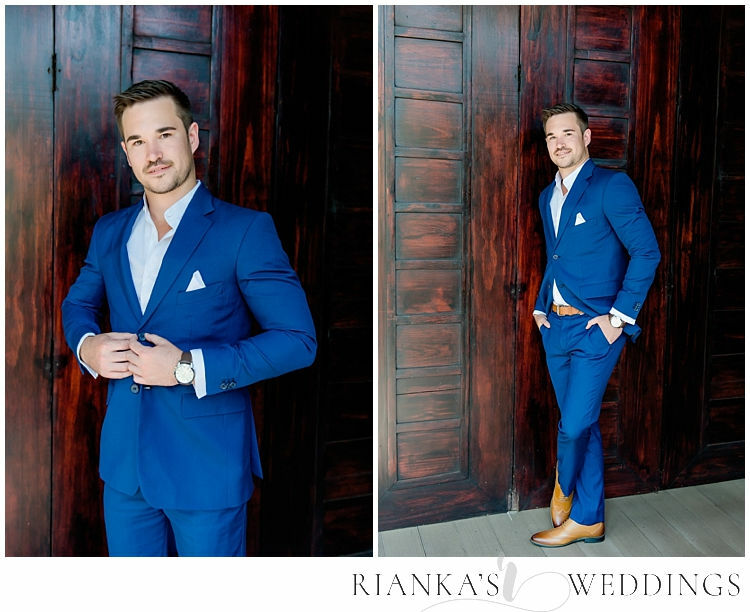 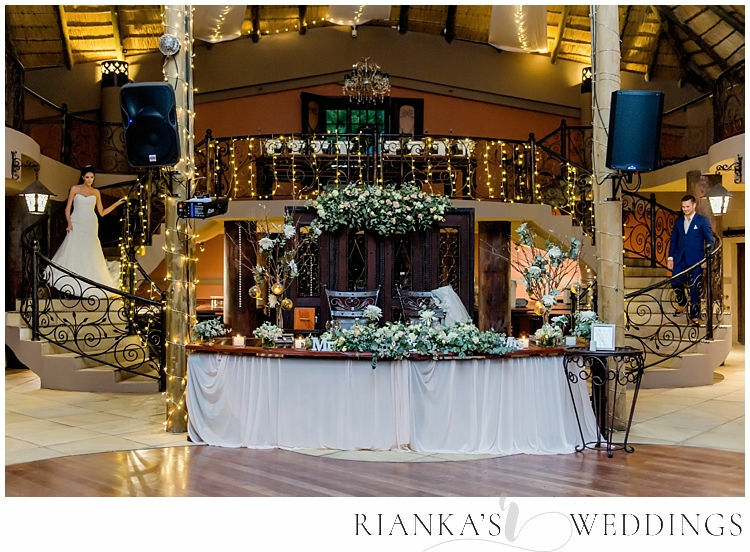 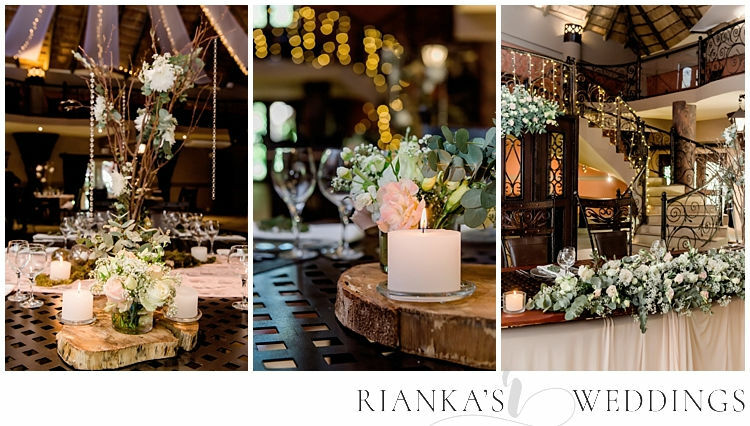 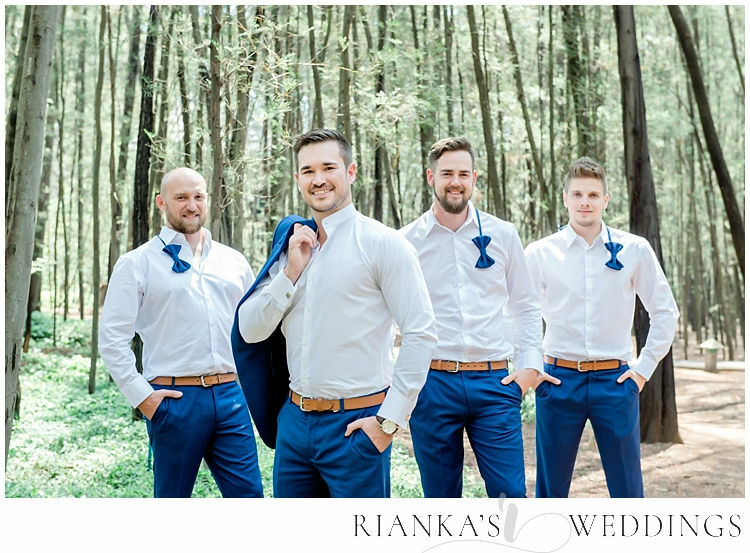 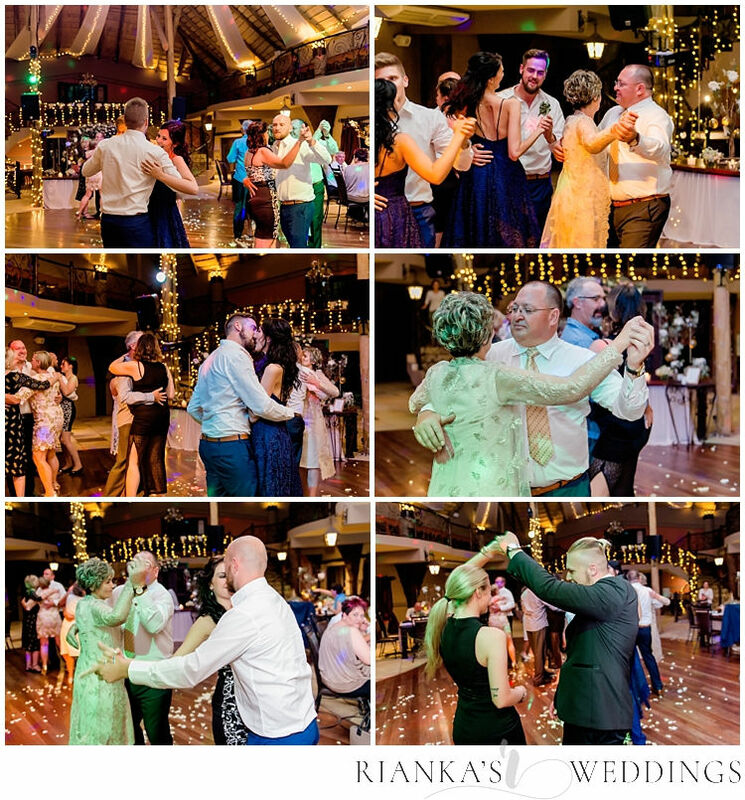 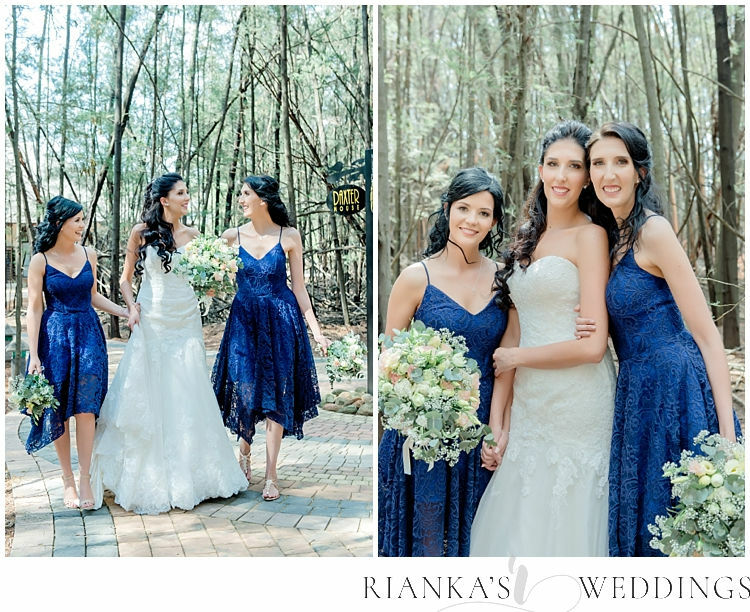 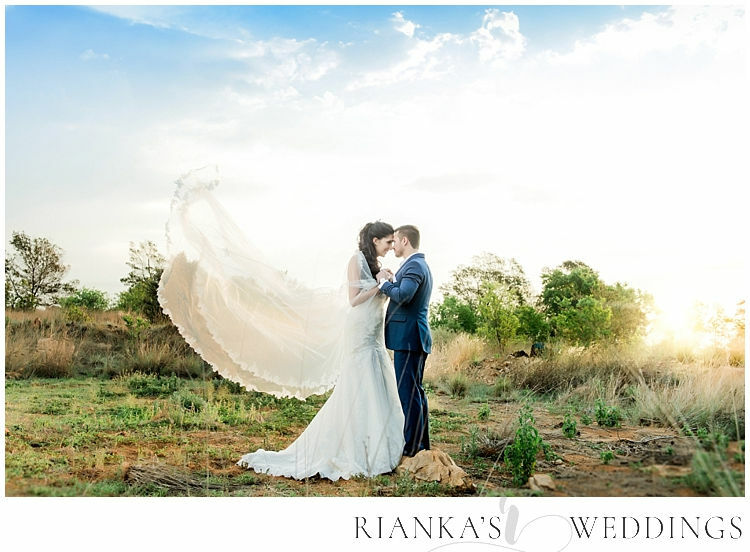 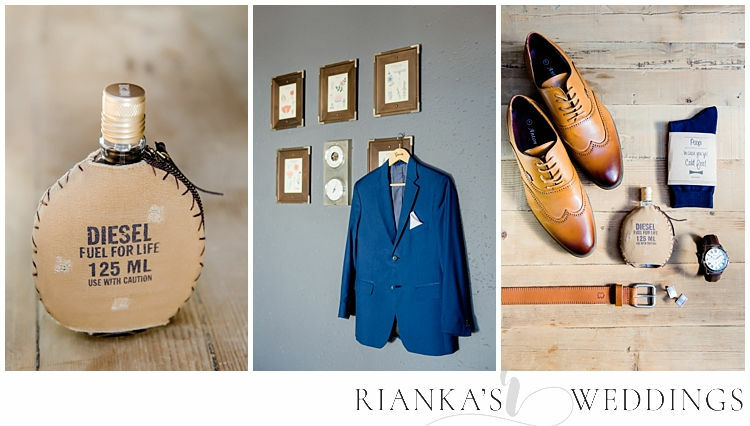 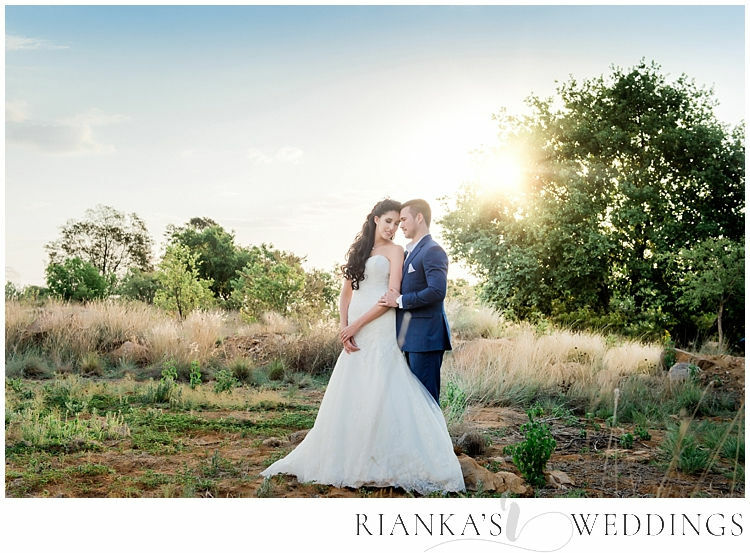 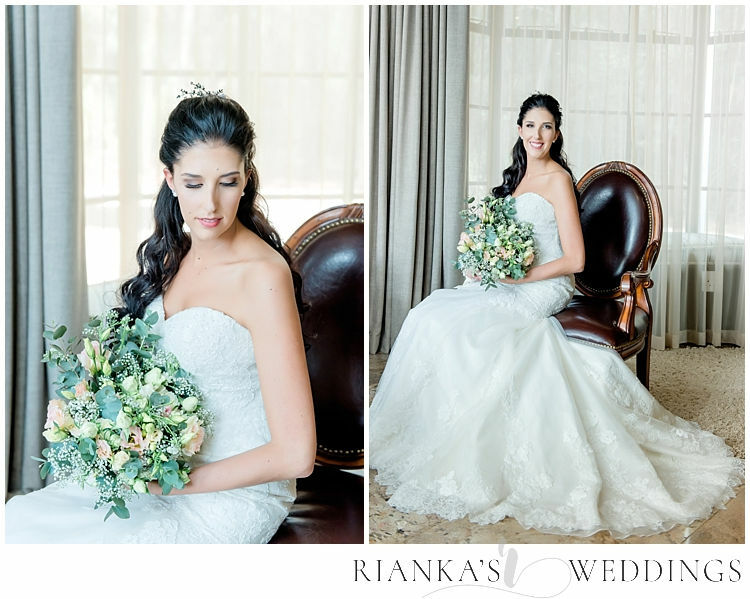 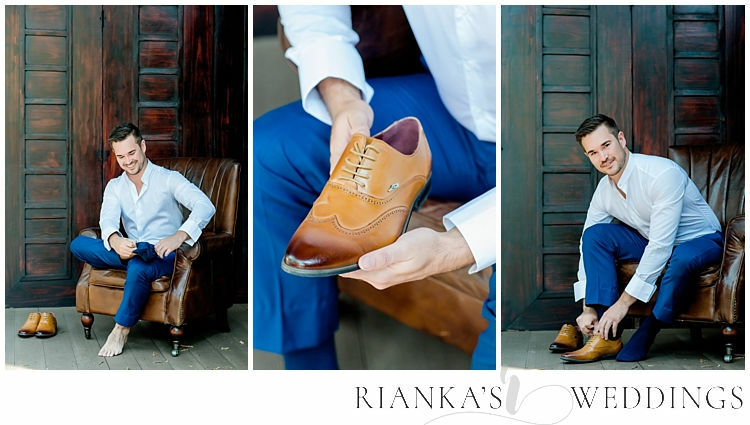 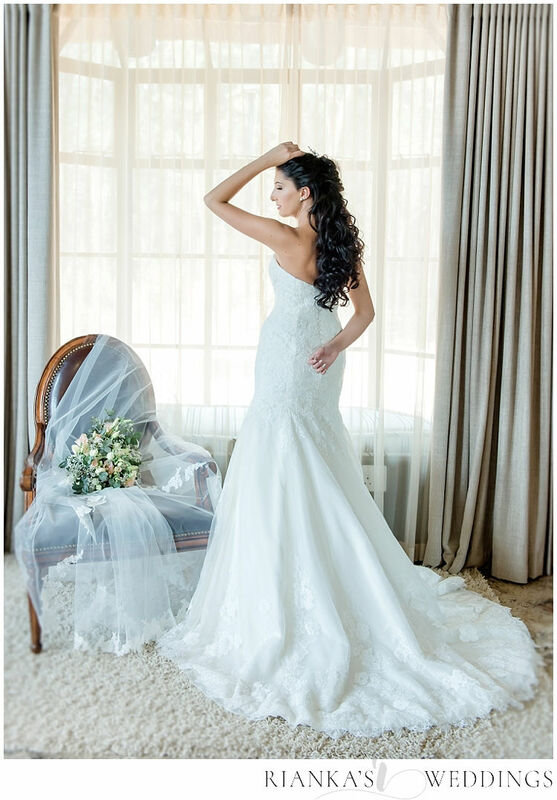 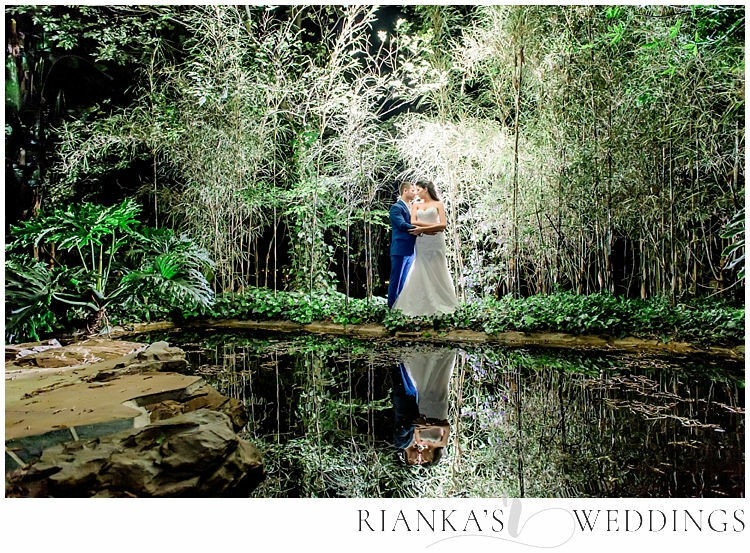 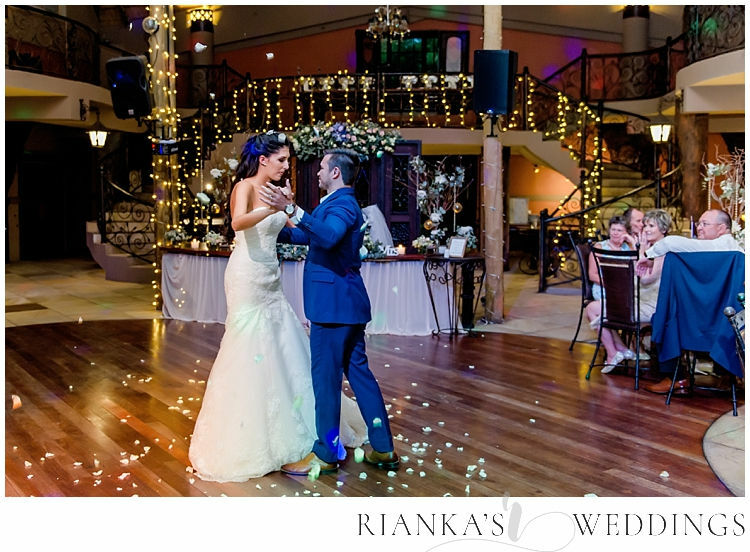 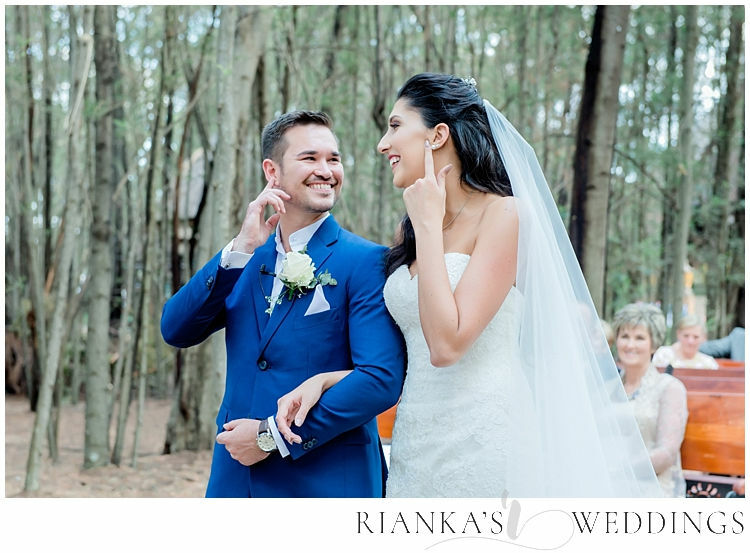 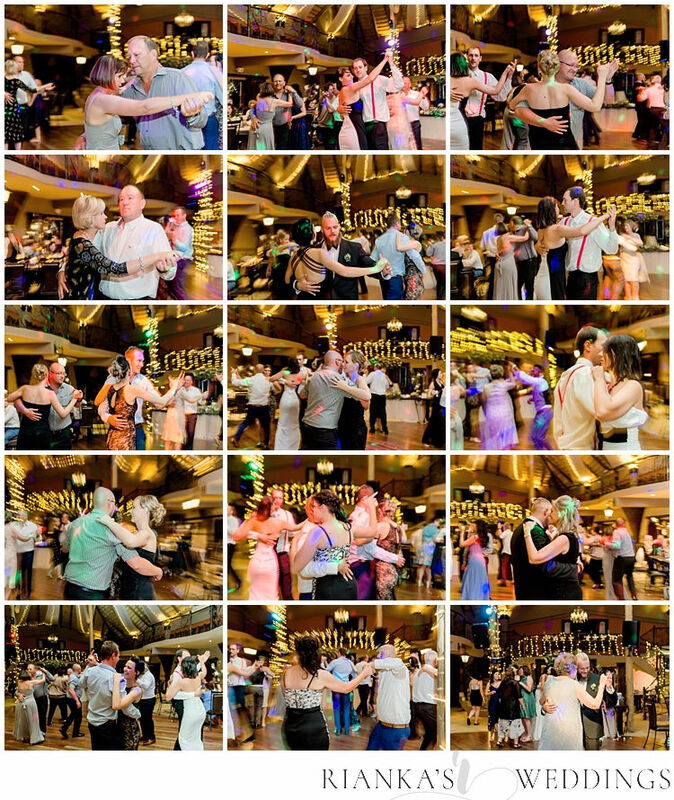 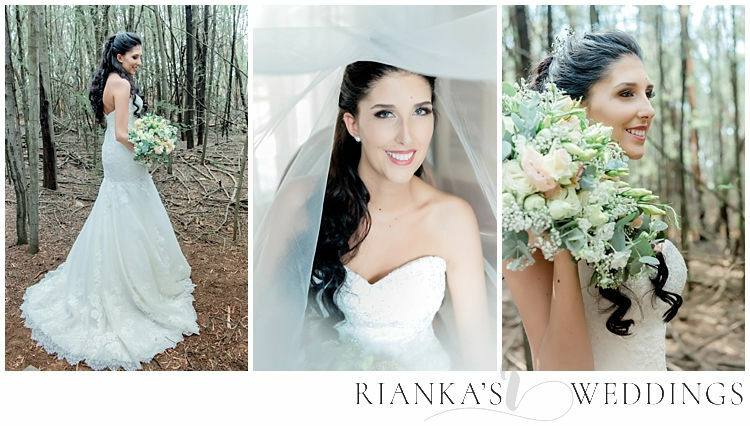 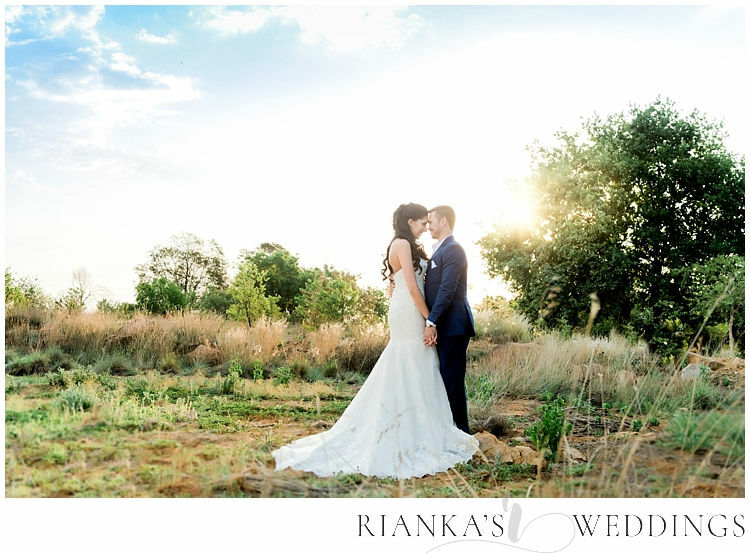 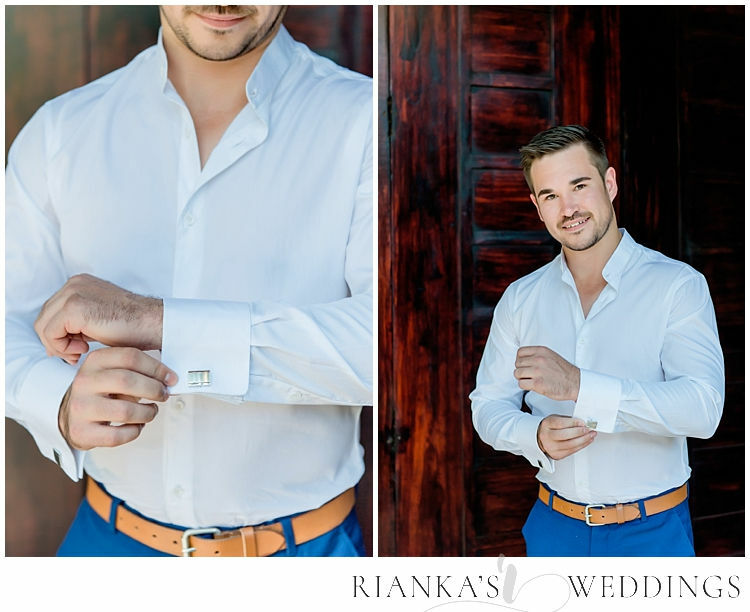 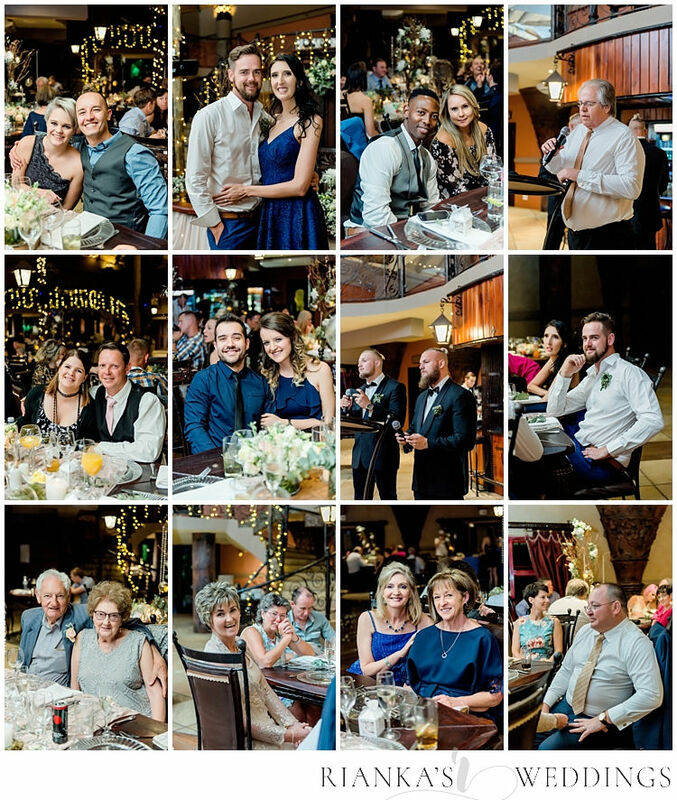 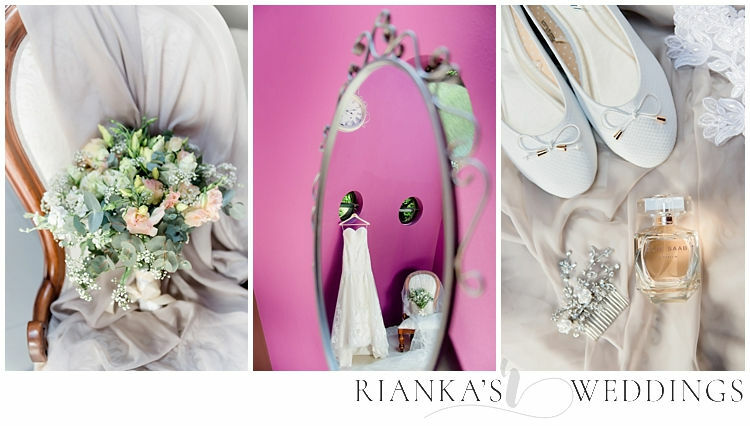 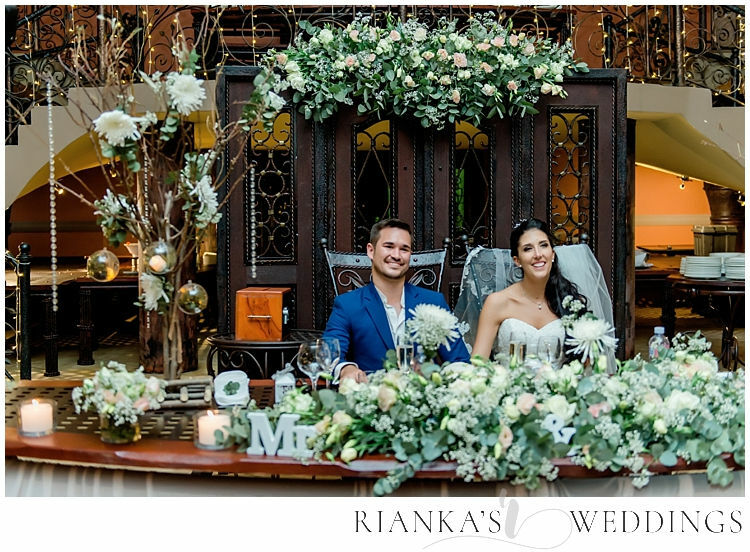 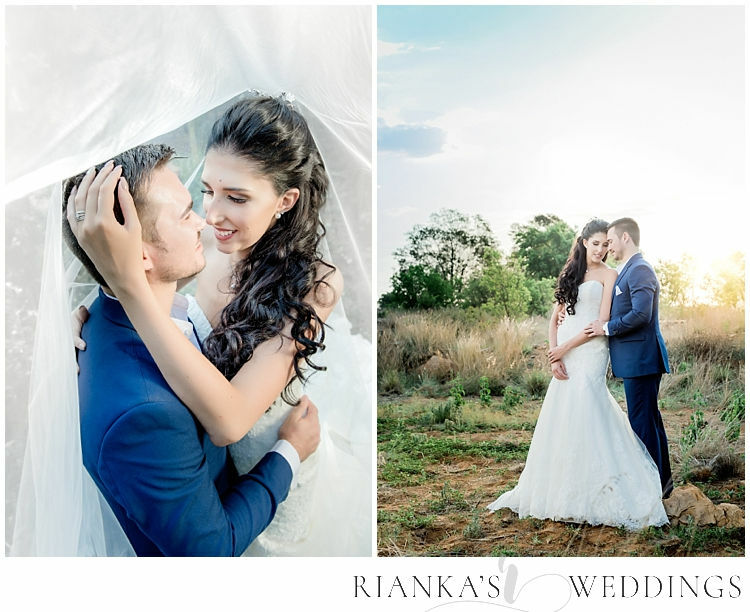 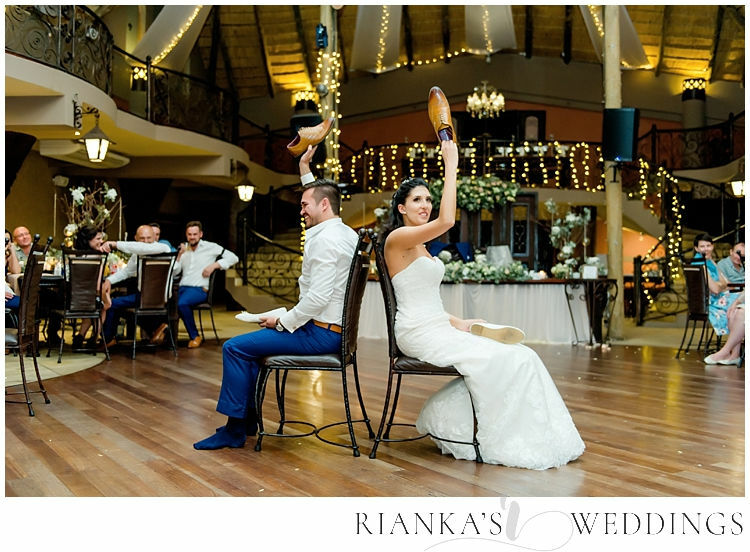 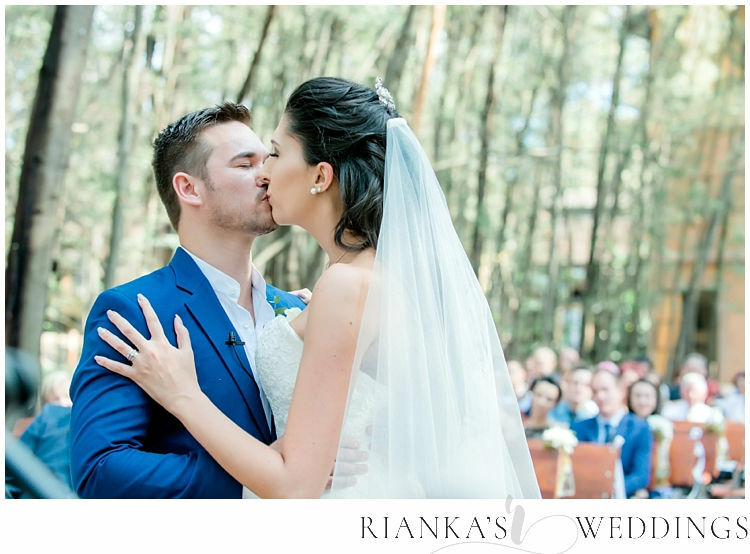 Kristie & CJ got married at Galagos Country Estate. 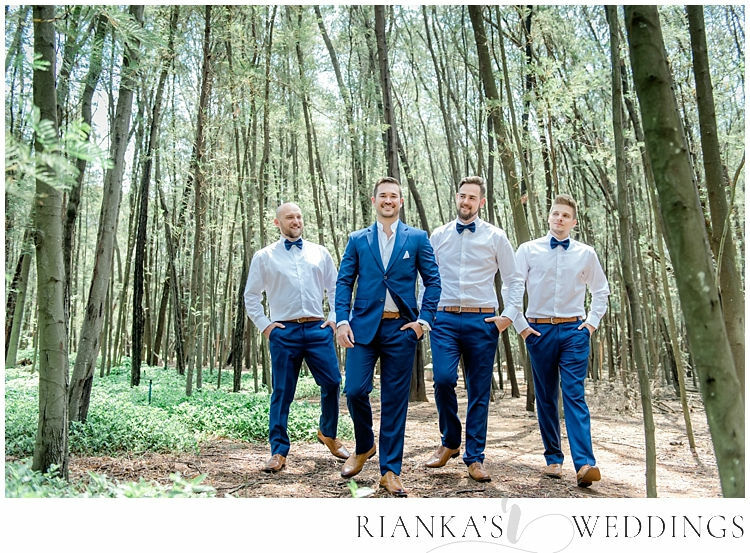 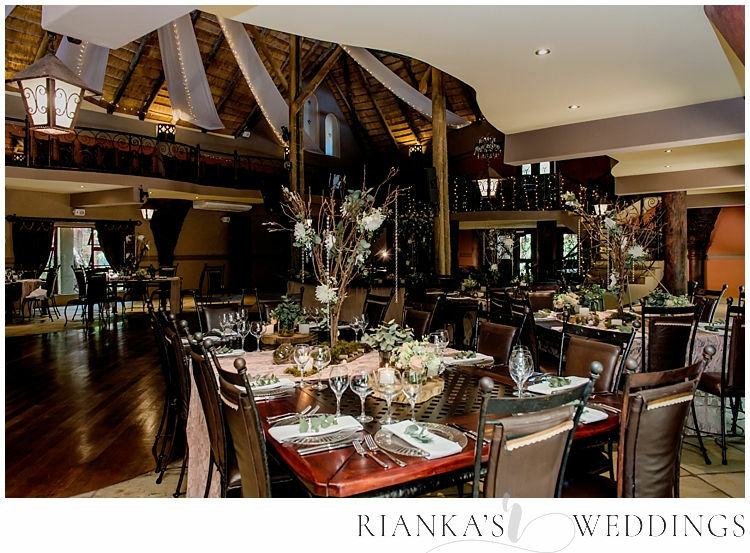 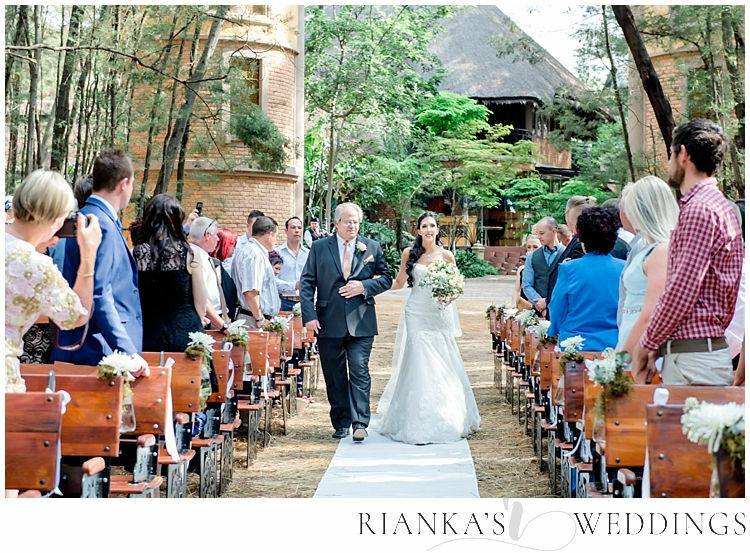 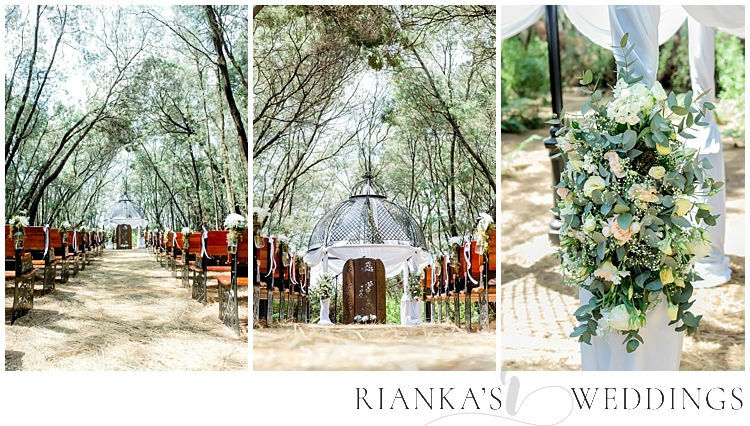 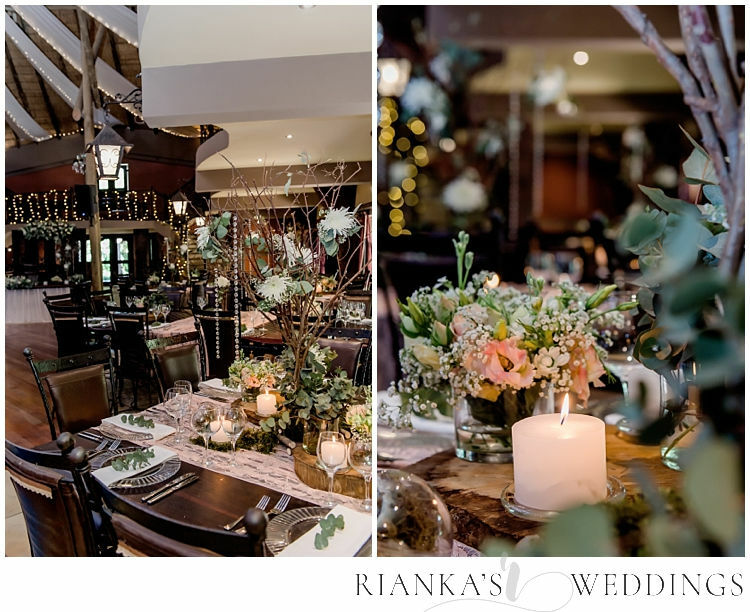 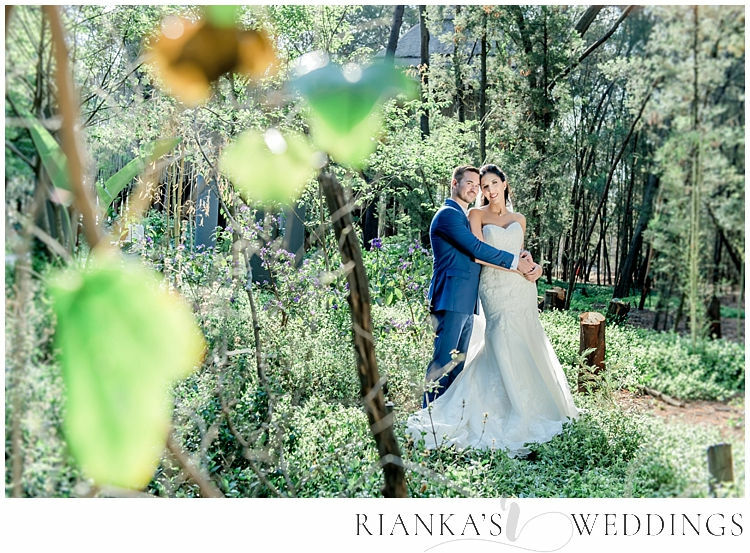 A Wedding venue nestled just outside of Pretoria amongst the most beautiful trees. 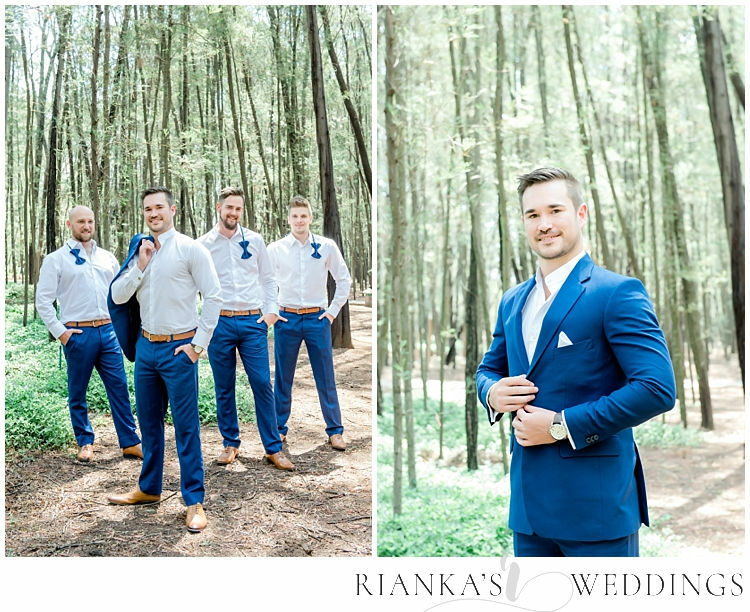 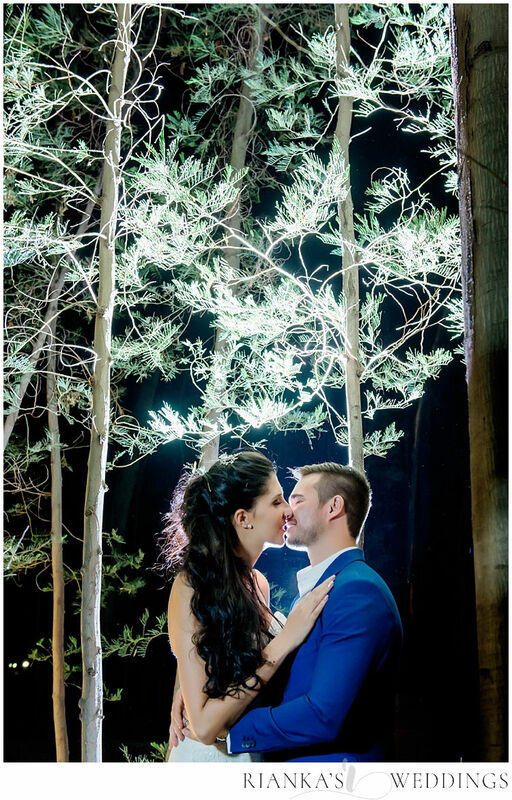 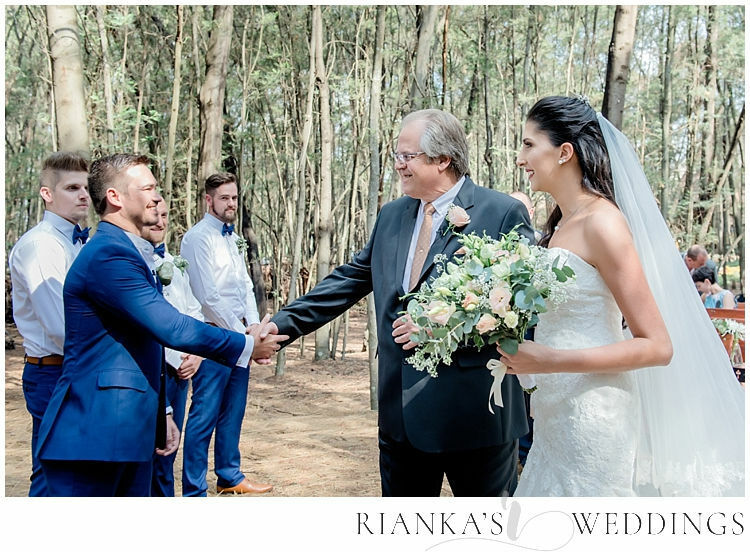 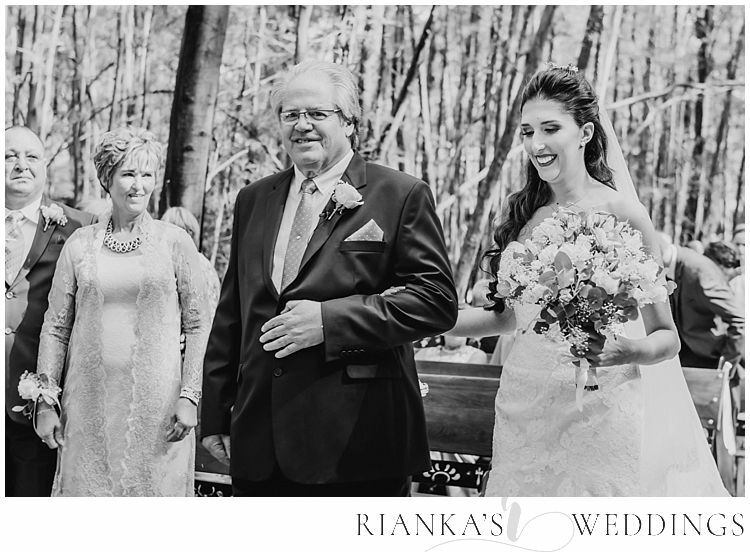 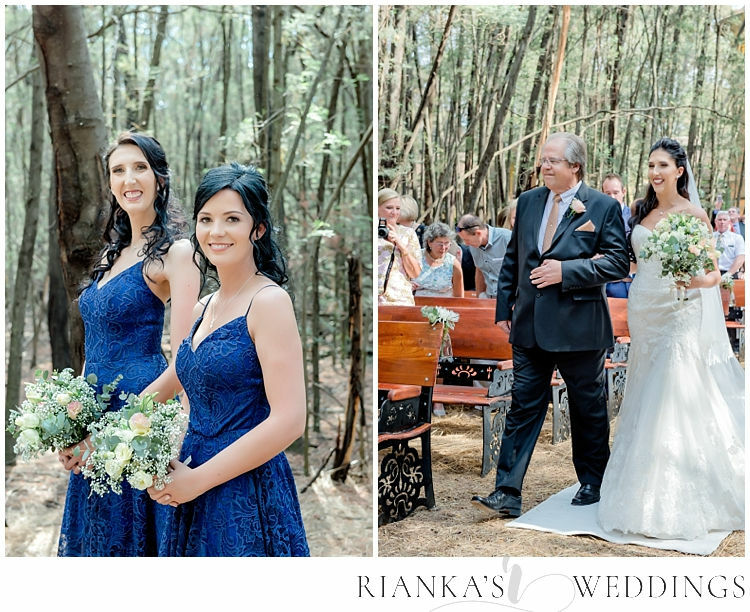 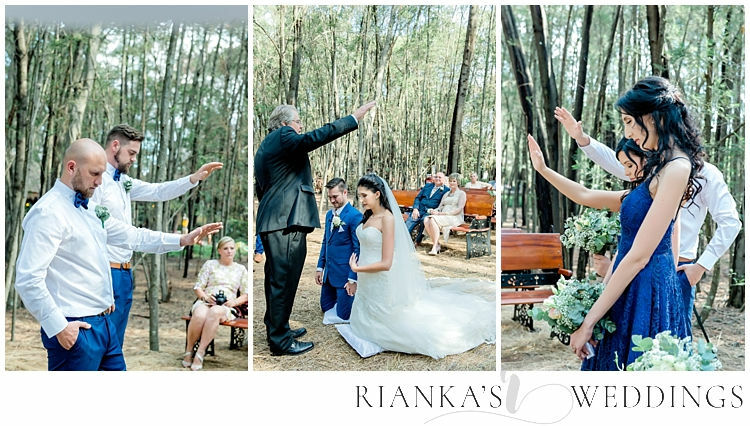 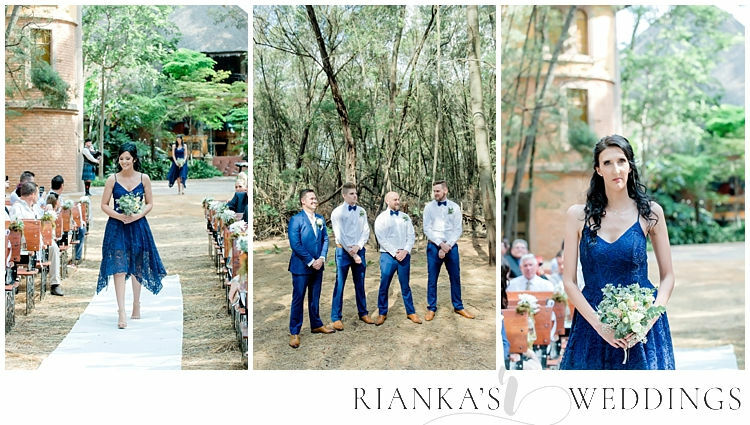 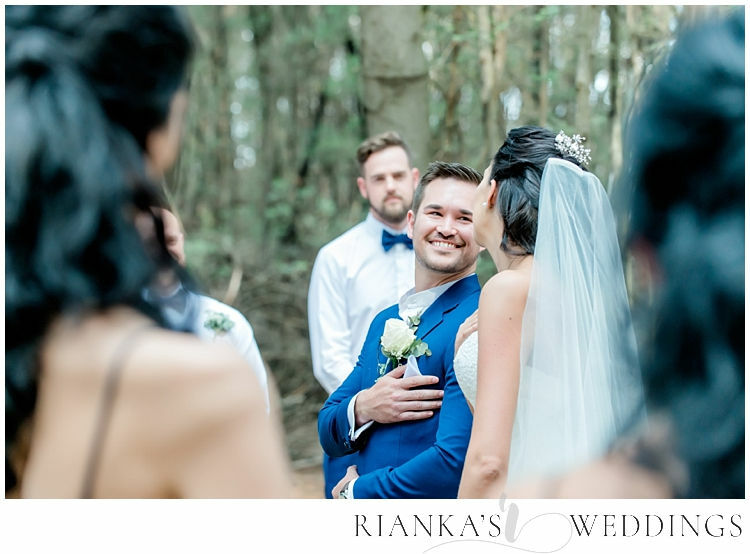 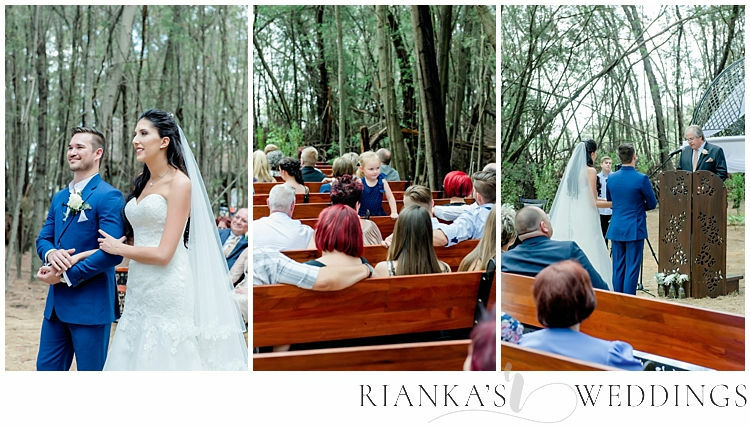 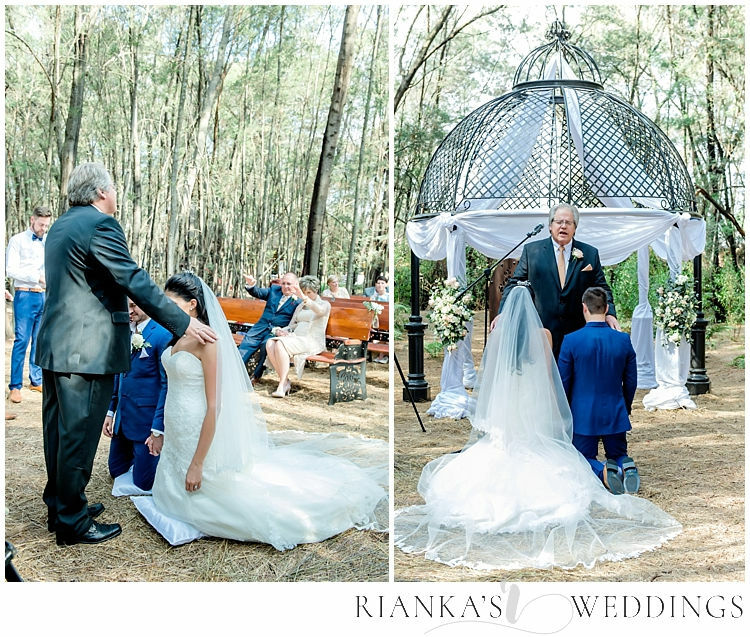 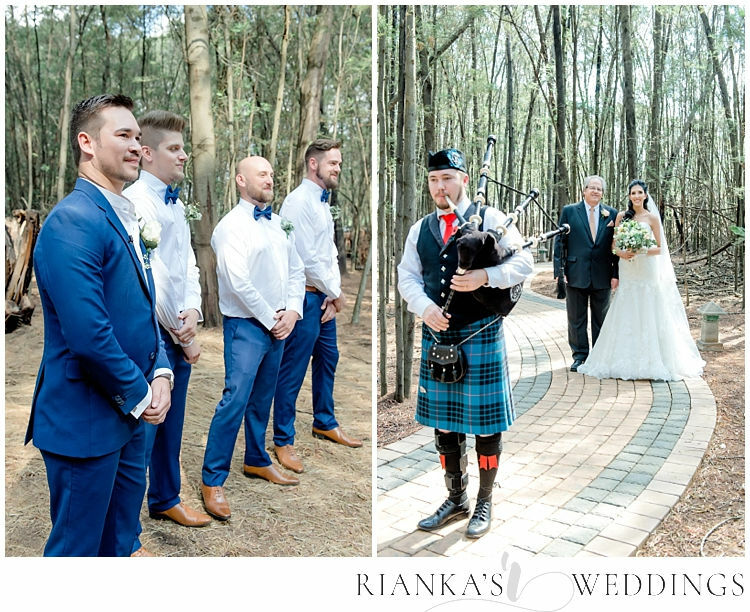 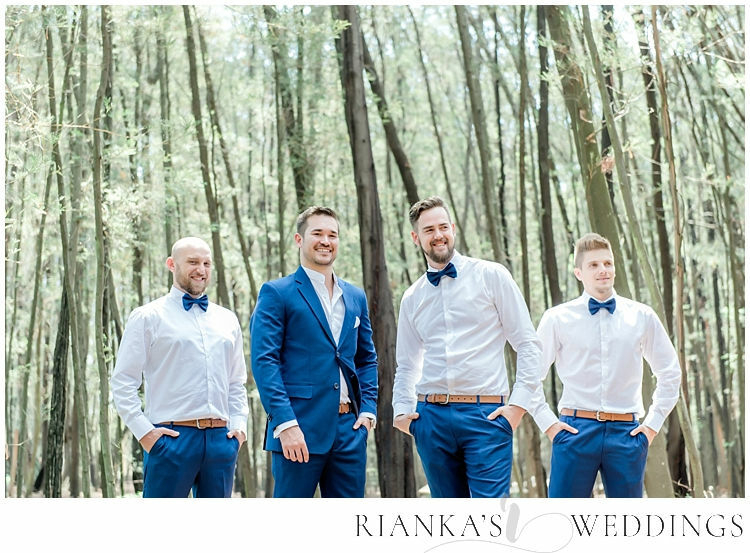 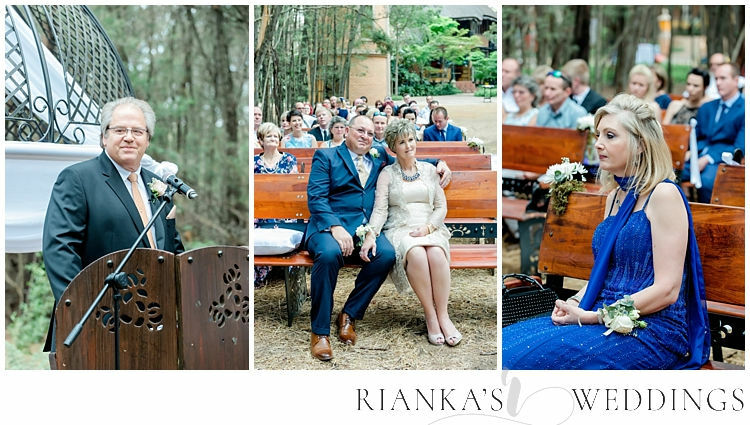 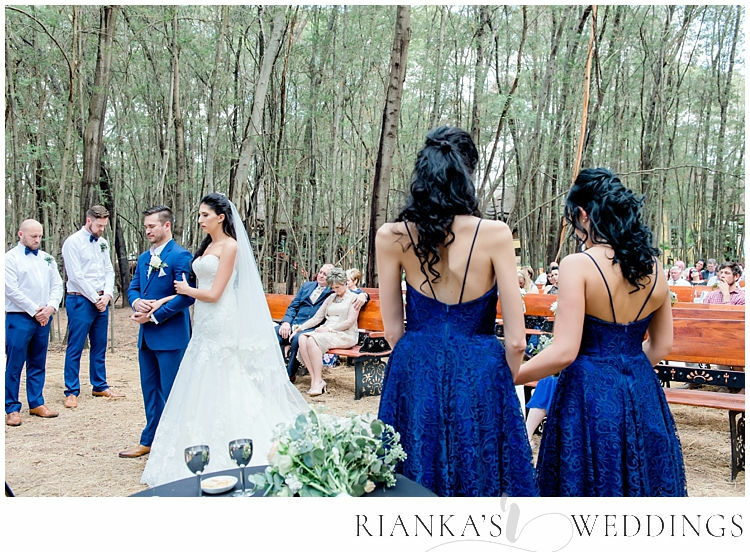 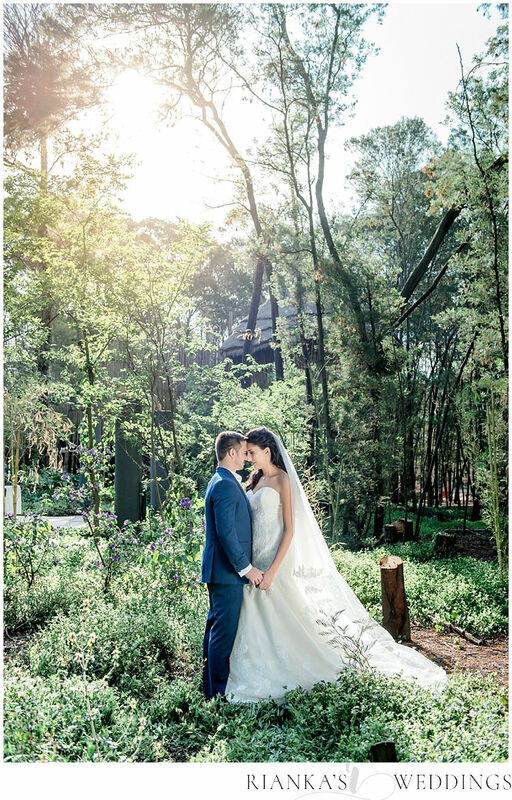 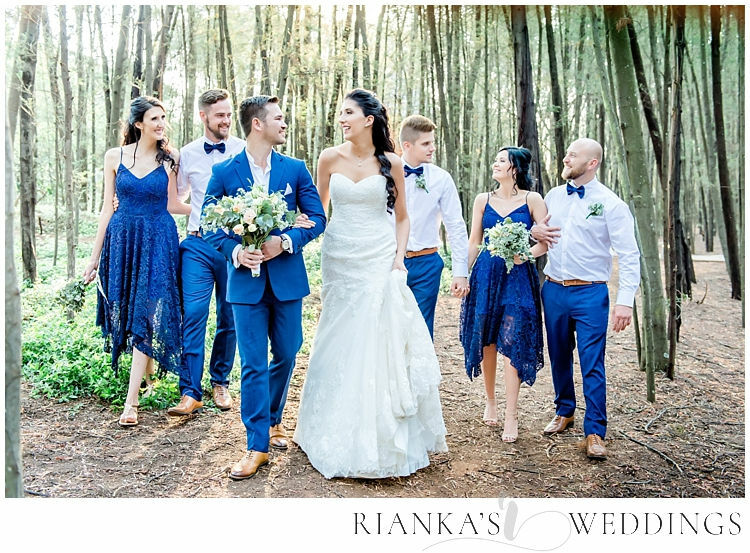 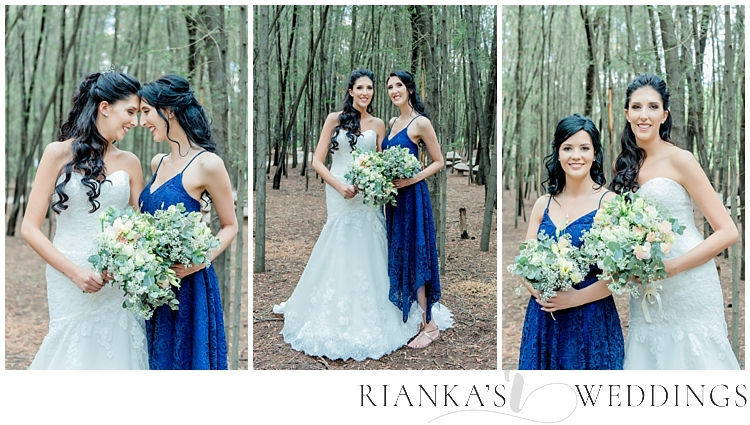 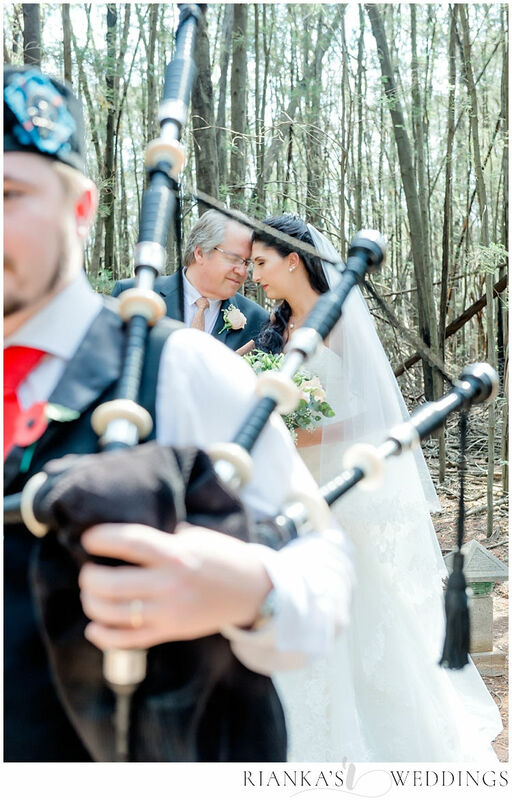 This wonderful couple were all about family, and spending the day together as Kristie’s dad got to marry them in the Forest at Galagos. 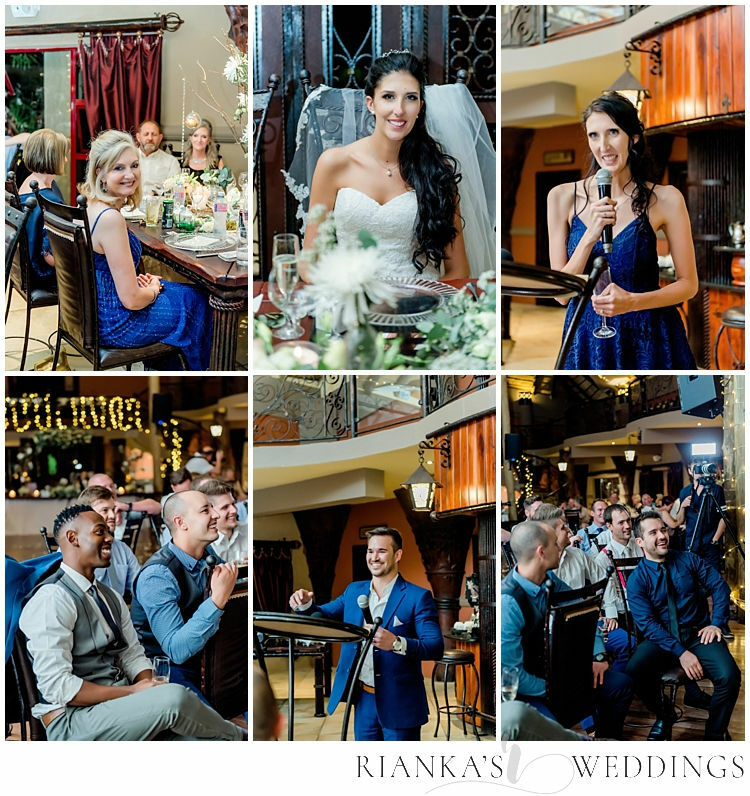 Thank you to all the suppliers who made this day extra special.